This entry was posted on November 19, 2016 by Staff. It's that time of the year again! 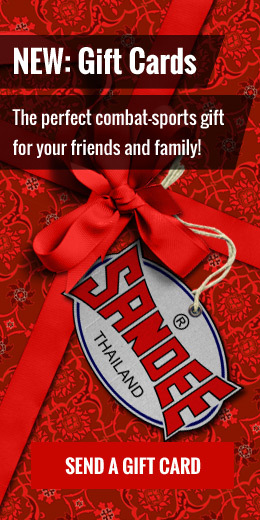 As always, your friends at Sandee will be offering-up some amazing discounts across the whole range this Black Friday, giving you the chance to pick up some premium gear at ridiculously low prices. We will be running our Black Friday promotions from mid-day on Thursday November 24th until mid-day on Monday November 28th. Make sure you keep an eye on our social networks for details of all our discounts on offer. 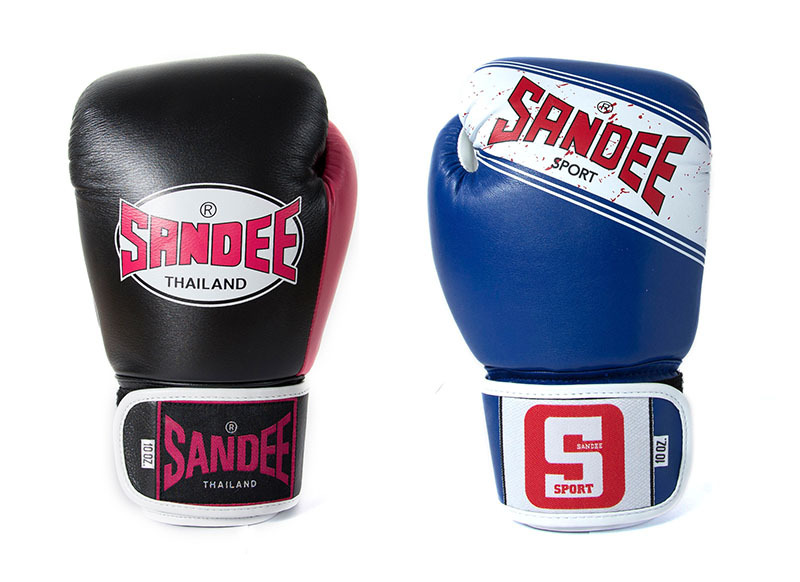 Don't forget to check out our recently launched Sandee Sport and Neon glove range, which will all be available within our Black Friday promotion.